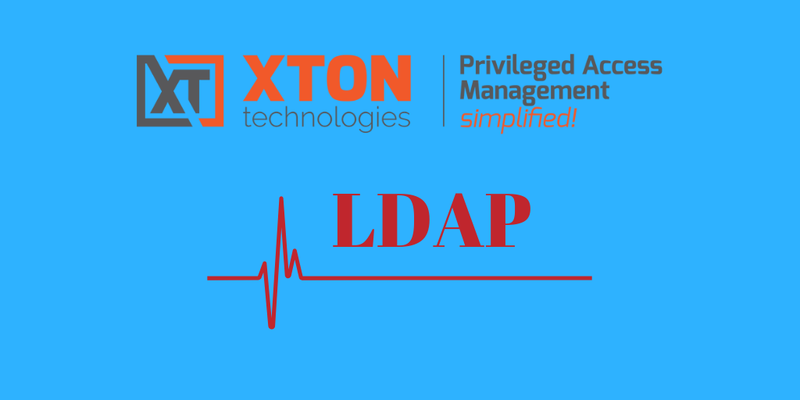 Today we released new update to the Xton Privileged Access Manager software. This update adds support for controlling font smoothing for Windows Host sessions, adds support for updating Windows Scheduler after resetting account password, adds heartbeat script for LDAP accounts and adds a preference to optionally enable Ctrl-C/Ctrl-V hotkeys to simplify clipboard operation. Font smoothing option in RDP sessions will produce nice font rendering during Windows connections at the expense of the increased network traffic. Local or domain account password reset will invalidate dependent services and scheduled tasks run as the account involved in the password reset. The new update brings task scheduler updates after password reset event for dependent tasks on the dependent computers to complement already existing option to update dependent services. This update brings check status heartbeat script for Active Directory and LDAP accounts to monitor password health and watch for unauthorized tempering with user directory. The update introduces performance logging generating system environment log as well as periodic log messages about the system status and vital system parameters. Performance analysis is important to understand the overall load on the system including details about components producing such load to decide about directions to extend or scale the system. Performance logging could be enabled by adding xtam.perflog.enabled=true parameter to the system properties file. After system restart the performance logging will be generated in the perf.log file in the system logging folder. System environment dump upon the system startup could be enabled by xtam.perflog.dump_attributes=true parameter.